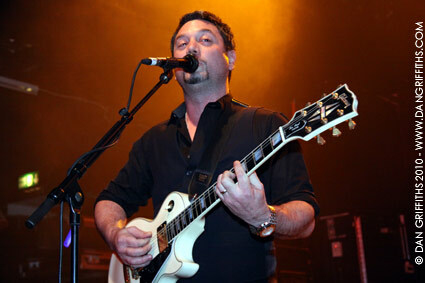 These photographs of Huey Morgan of the Fun Lovin’ Criminals were taken tonight at KOKO in Camden. The band have been together since 1993 although don’t tour as often as they used to so this was a rare opportunity to catch them. They released their sixth studio album on 1st March 2010, titled Classic Fantastic. 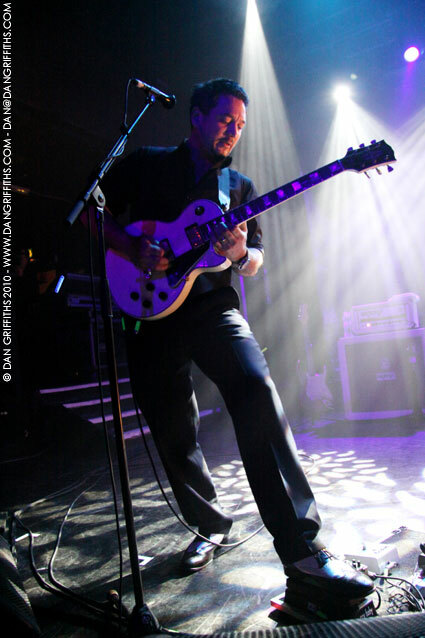 They will be back in London on 17th September when they play Shepherds Bush Empire. See more images from the night by clicking photographs above and below.